A significant portion the Charlevoix Mining district is owned by St Mary’s Cement. The projection of future mining for St Mary’s is 50 plus years. St Mary’s provides the Township an annual mining report which is sent to Michigan Tech University for examination. St Marys Cement’s project is expanding the plant’s cement capacity from 1.4 million tons annually to 2 million tons annually. The modernization and expansion of production is due to the demand in the market for cement, which has begun to bounce back after a six-year slump. 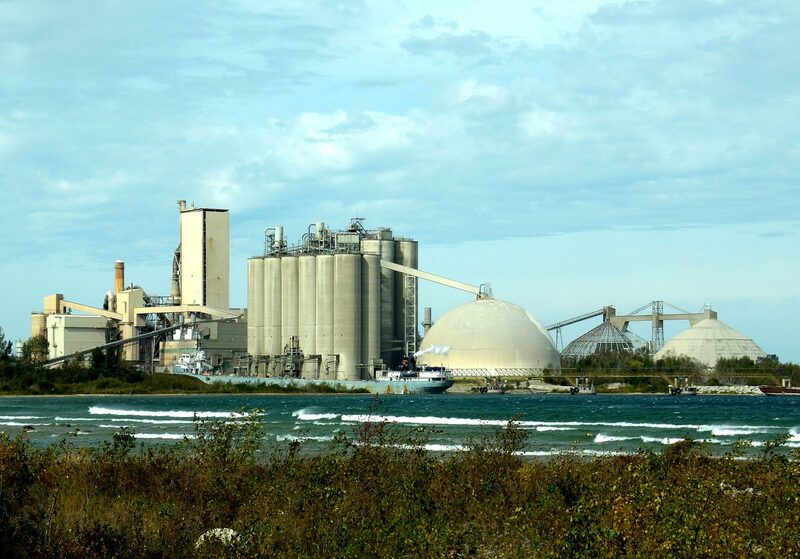 St. Marys Cement’s parent company, Votorantim Cementos, is looking to make the investment in order to significantly increase its Great Lakes region cement production.